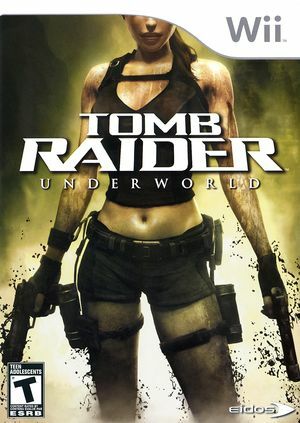 Tomb Raider: Underworld is the eighth installment of the Tomb Raider series, following character Lara Croft. The story continues from the events in Tomb Raider: Legend as a direct sequel, but also addresses unexplained plot elements by association with Tomb Raider: Anniversary; the 2007 remake of the original Tomb Raider (1996). The graph below charts the compatibility with Tomb Raider: Underworld since Dolphin's 2.0 release, listing revisions only where a compatibility change occurred.